I’m delighted to feature this interview with Lynne Griffin on The Debutante Ball. I met Lynne last fall, when she was one of my teachers at Launch Lab, a class on sending your book into the world, at Boston’s writing center, Grub Street. The class was phenomenal so I was eager to have Lynne join us here. 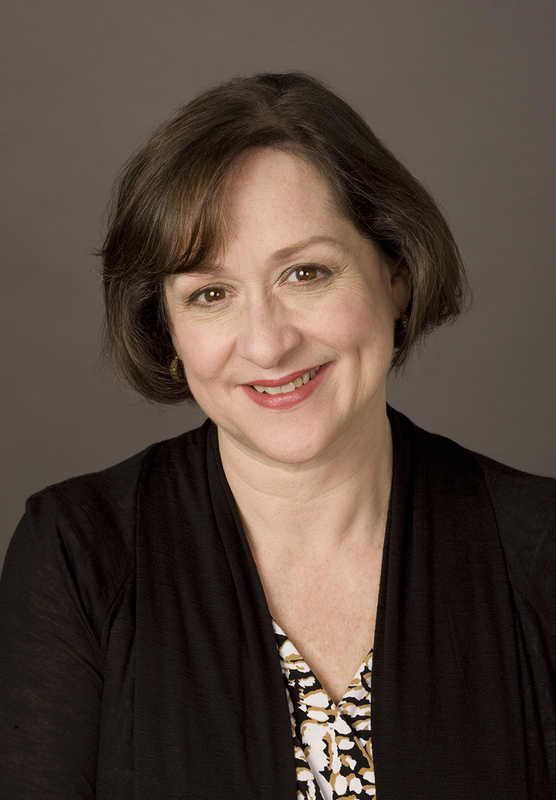 Lynne is the author of three novels, the most recent of which is GIRL SENT AWAY, and two nonfiction parenting guides. Every year thousands of distraught parents place their trust in residential boarding schools or wilderness programs aimed at modifying the behavior of hard-to-reach, troubled teens. Lynne is a nationally recognized family life expert, and GIRL SENT AWAY is the powerful story of a father struggling with the consequences of sending his teenage daughter to one of these programs. Parlaying her decades of expertise as a family counselor, Lynne turns our attention to the crisis in our adolescent mental health system and the toll it takes on families. I’ve yet to find a road on this journey that is a straight shot. I self-published my first parenting book, and my fiction and nonfiction books have been published by big traditional publishers and a small press. Mid-production, I’ve been orphaned by editors, publicists, and my publisher. Borders closed while Indie’s struggled, only to make a welcome come back. If I’ve learned anything six books in, it’s that all I can control is sending my best work out into the world. Maybe some day, when it comes to marketing, I’ll find my Highway 46. I was a singer, dancer, and actress in high school and college. My desire to live a creative life has always been with me. I still love music, dance, and theater, but I found my home when I started to write fiction. I met Ann Patchett at a cocktail party the night before Grub Street’s Muse and the Marketplace conference 2009. I’m a huge fan of Ann’s work—who isn’t—so I asked friend and Artistic Director of Grub, Chris Castellani to introduce us. Her mother, Jeanne Ray, had just blurbed my first novel, and though awestruck, I had some small talk at the ready. I’ll never forget her generosity, how she made me feel like part of a literary family. Her keynote the next day was one of the best talks I’ve heard about writing and living a literary life. My daughter is always my first reader. She is sharp and smart, and one of the most well-read people, of all genres, that I know. If she tells me plot lines don’t track or characters are flat, I believe it. The other wonderful thing about her as a reader is that I can give her a manuscript two or three times over that many years and she can pick up exactly what’s changed, for better or worse. I’m just back from a writer’s retreat where I reconnected with my novel-in-progress. One of my job’s through Grub Street is to help soon-to-be-published writers create meaningful launches for their books, and I do embrace what needs to be done to promote my own work. But nothing is as satisfying—arduous as it is—as the process of crafting a story. I’m really happy to be writing again. 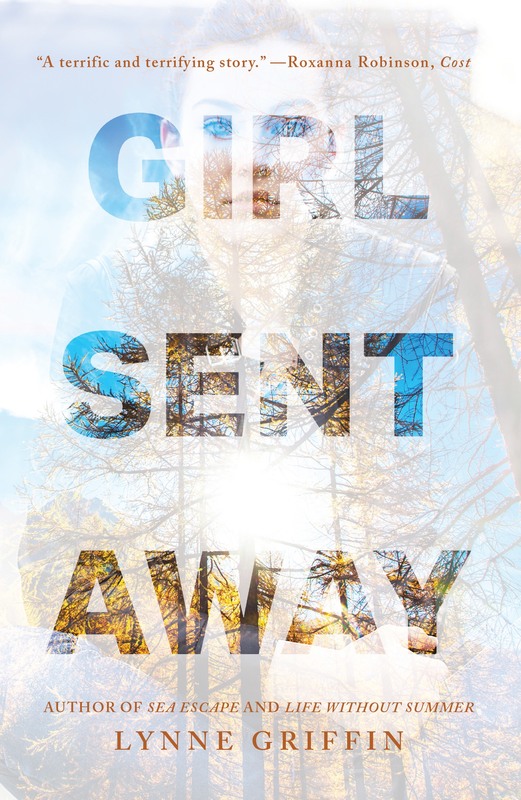 GIVEAWAY: RETWEET on Twitter, and/or SHARE on Facebook by noon (EST) Friday, April 1st to win a copy of GIRL SENT AWAY (US only). We’ll select and contact the winner on Friday. Good luck! Lynne Griffin is the author of the family-focused novels GIRL SENT AWAY, SEA ESCAPE, and LIFE WITHOUT SUMMER, as well as the nonfiction titles, LET’S TALK ABOUT IT: ADOLESCENT MENTAL HEALTH and NEGOTIATION GENERATION—TAKE BACK YOUR PARENTAL AUTHORITY WITHOUT PUNISHMENT. Lynne teaches family studies at Wheelock College, and writing at GrubStreet in Boston where she facilitates their program for soon-to-be published authors called Launch Lab. Connect with Lynne on her website, Twitter, Instagram, and Facebook. Find her books on IndieBound and Amazon. Have read Girl Sent Away, and highly recommend. Lynne is a wonderful writer, teacher and mentor. Best part of wishes to you debut authors! Couldn’t agree with you more (about Lynne, that is)! Thank you!